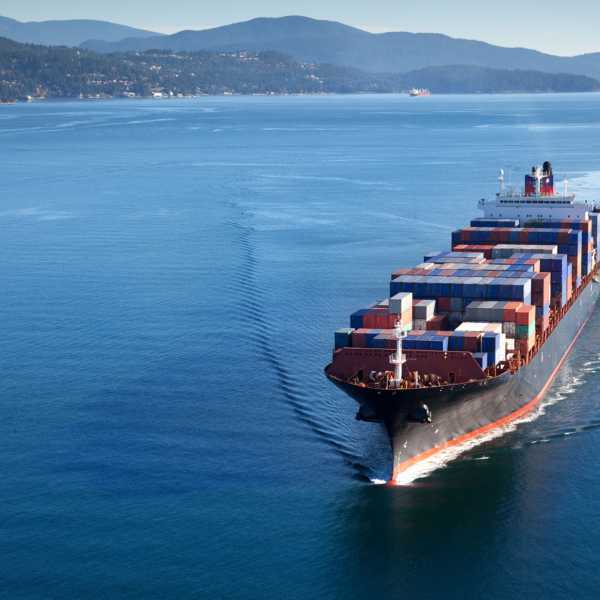 Will you pack yourself or do you require a professional packing service? 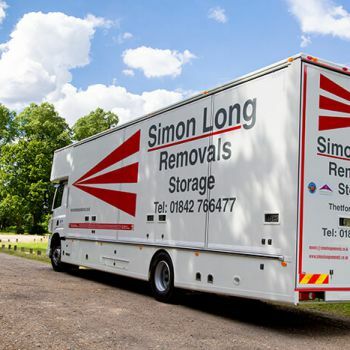 The storage solutions provided by Simon Long Removals offer great flexibility for all your storage needs – from business storage for important office equipment, to student storage to keep hold of any belongings while you’re away. 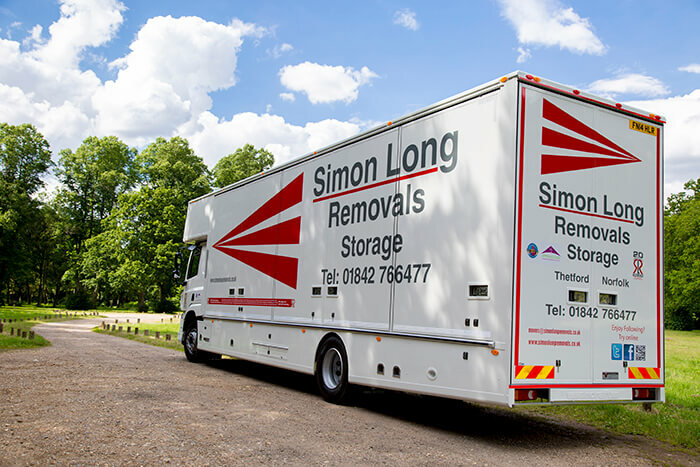 Short or long term storage is available, and you can access your belongings at any time by contacting us, should the need arise. Our dedicated storage units are safe and secure; perfect for holding excess possessions for extended periods of time for your convenience. 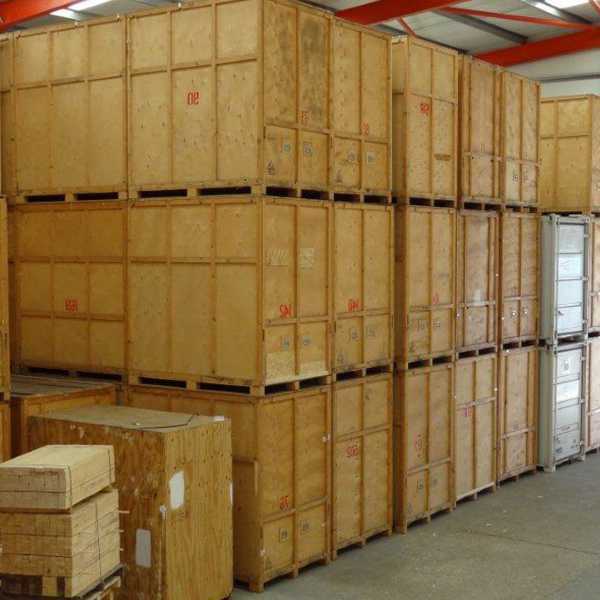 If you’re downsizing, or you simply can’t find enough space around your property, our warehouse storage facilities are ideal for when you need to offload items you don’t wish to permanently part with. 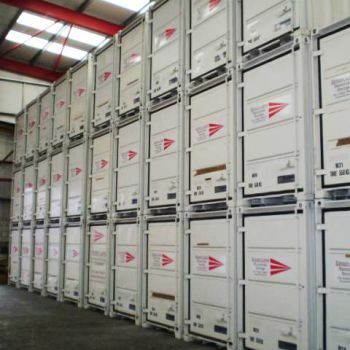 All of our storage containers and storage facilities are comprehensively protected, with our warehouse benefiting from 24 hour CCTV surveillance, fire and intruder alarms, so you can rest assured that your belongings are in safe hands, no matter how long you wish to store them. 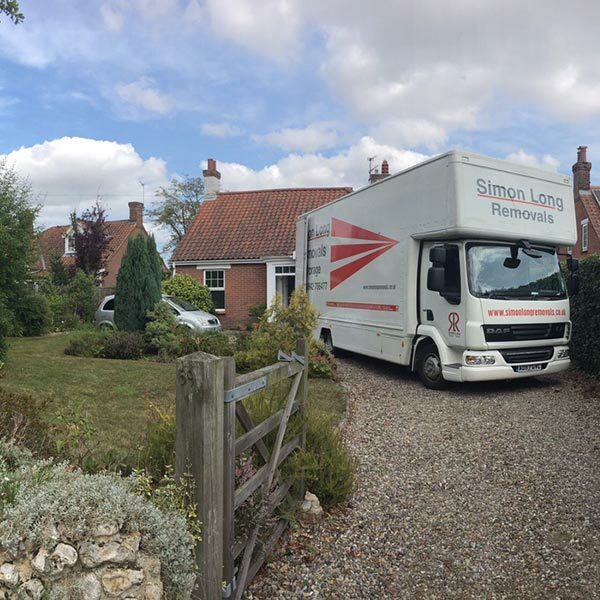 So, if you need any more information, don’t hesitate to contact our friendly team by calling 01842 739 806 (or your local number) today. 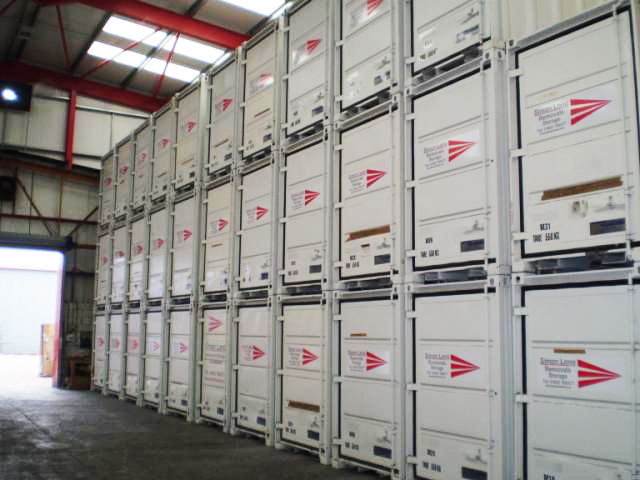 Alternatively, you can contact us online or request a free storage quote via the form above. 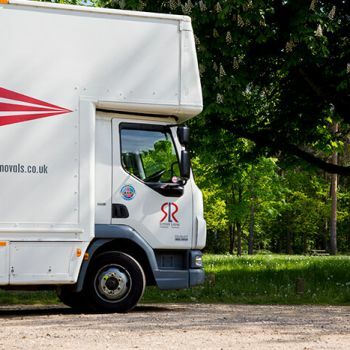 What is the cancellation policy for your removals & storage services? 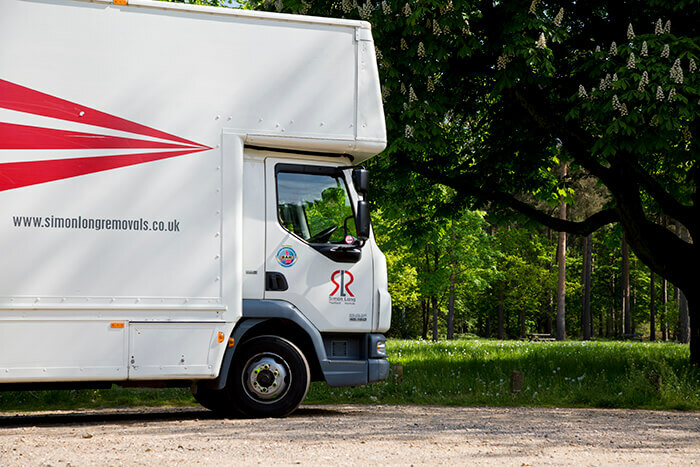 If you need to cancel our services, you will not be charged if you have advised us prior to the day of your removal or the date you were planning to use the storage from. 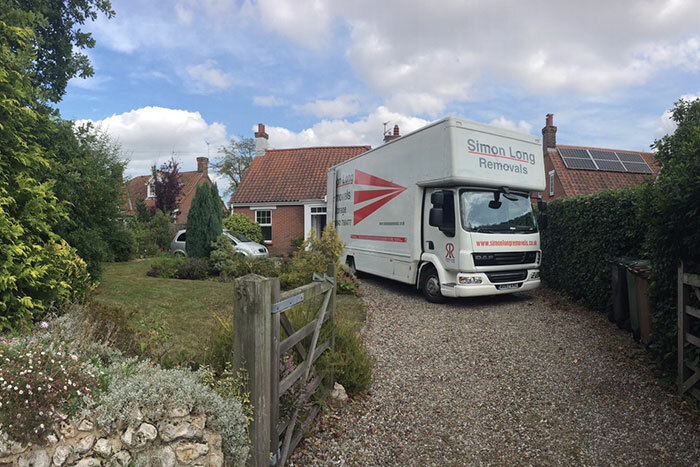 We have no hidden extras – for a honest and professional service simply call your local office to let us know if you need to cancel a service. We accept payments through: BACS, cheque or debit/credit card. 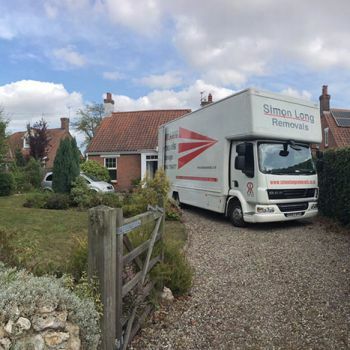 We offer a free of charge, no obligation quotation which can be provided by calling our office to arrange an appointment for our surveyor to visit you. Alternatively, you can complete our quick quote enquiry form on our website.